I have a new job! 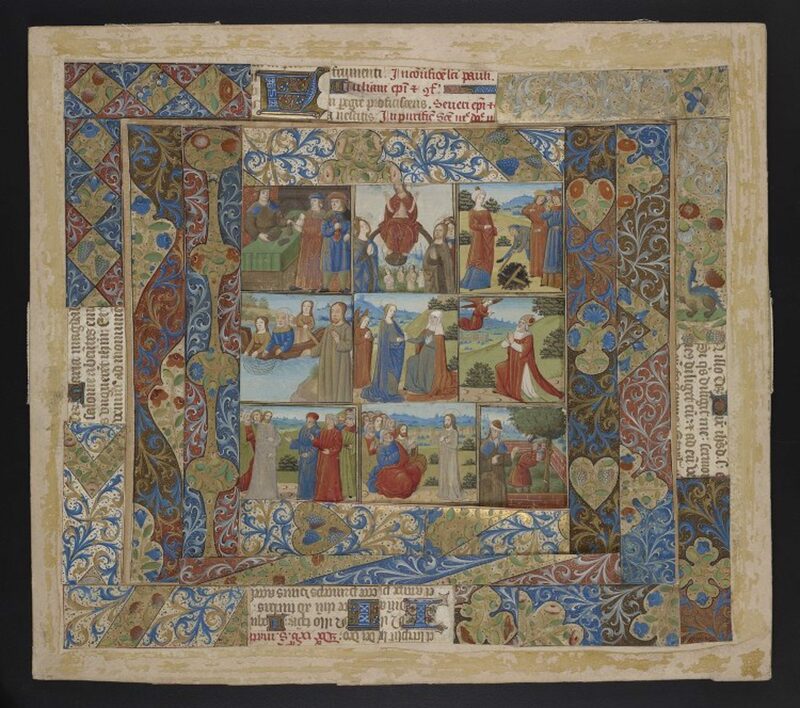 As of April 1, I am the Curator, Digital Research Services, Schoenberg Institute for Manuscript Studies, Special Collections Center, University of Pennsylvania. In this role, I’m responsible for the digital initiatives coming out of SIMS. I’m also a curator for the Schoenberg Manuscript collection (as are all SIMS staffers in the SCC), and I manage the Vitale Special Collections Digital Media Lab (Vitale 2). It’s also clear that I will have some broad role in the digital humanities at UPenn, although that part of the job isn’t so clear to me yet. I’m the inaugural DRS Curator, so there is still a lot to be worked out although after three weeks on the job, I’m feeling really confident that things are under control. I report to Will Noel, Director of the SCC and Director of SIMS. Will may be best known as the Project Director for the Archimedes Palimpsest Project at the Walters Art Museum. Will is awesome, and I’m thrilled to be working for him. I’m also thrilled to be working at the University of Pennsylvania, in a beautiful brand new space, in the great city of Philadelphia. I plan to blog more in this new position, so keep your eyes here and on the MESA blog.